Performance improvements, Game Center enabled, Norwegian and Thai language added. Here’s SUDOKU# – the TOTAL EXPERIENCE! 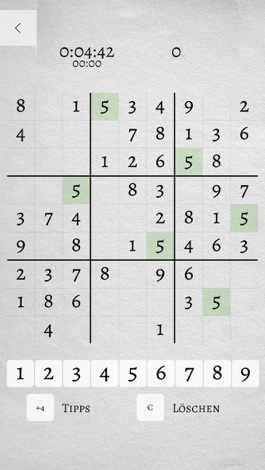 Enjoy the most amazing Sudoku challenges on your smartphone or tablet – for FREE! 5.472 Billion brain-teasing Sudoku number puzzles – ready to make your Sudoku-Day everyday! The App’s design is clean, classy and crisp! Experience the advantage of intuitive and easy handling! Simply TOUCH ‘N TAP™ to fill in digits or notes! Play it with your friends and track your progress in the GAME CENTER! ALL 5 difficulty levels are for FREE*! • A thrilling story-campaign spiced up with various number systems, symbols and characters! 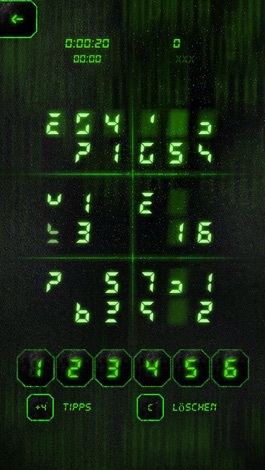 • The extremely challenging DIGITAL SUDOKU#! • Classic Sudoku puzzles with different number systems! • SUDOKU# SmartCount™ – a new intelligent point-system! Share your high-score on Facebook, Twitter or Google+! You want the whole fun-package without our sponsor’s ads? 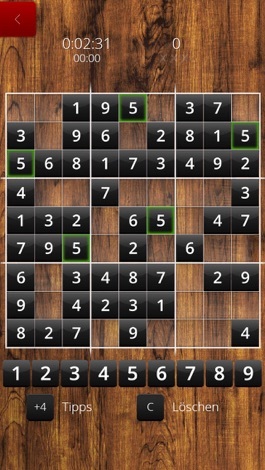 Download our SUDOKU# full version!